Have you ever wanted to bring something from Minecraft into the real world or vice-versa? Then this is the workshop for you! 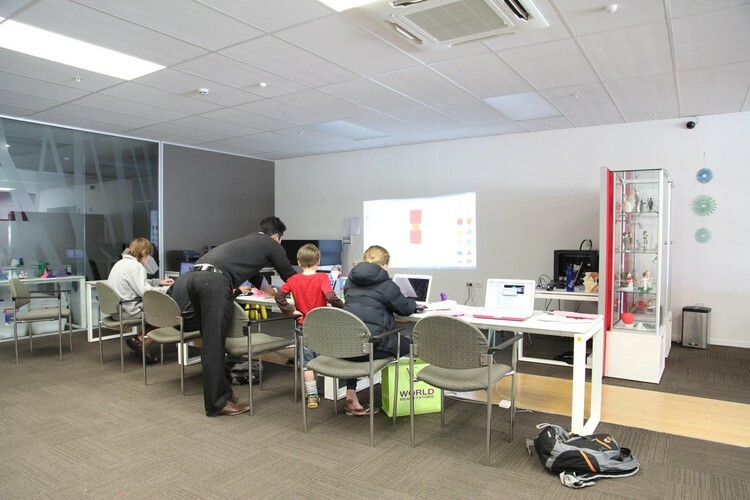 Learn 3D printing, 3D design, and 3D scanning using Minecraft and Tinkercad at 3D Hobby during the upcoming school holidays! 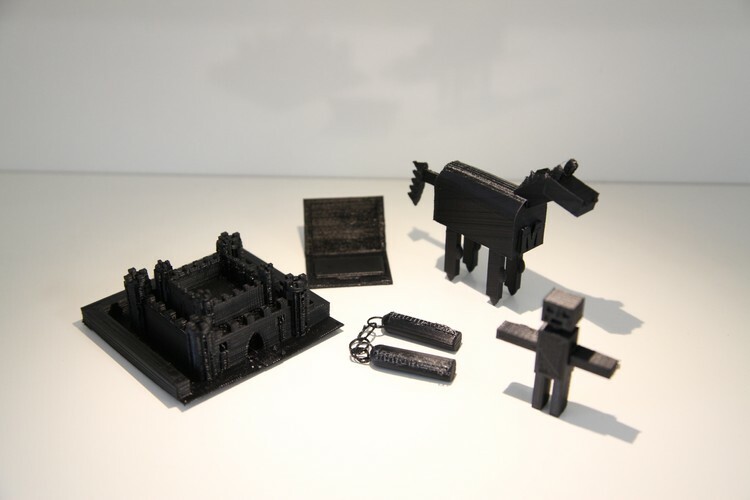 Students will learn how to design 3D objects and then 3D print the object that they designed, how to import their own 3D designed object into Minecraft and interact with it, and how to design something in Minecraft and 3D print it out. 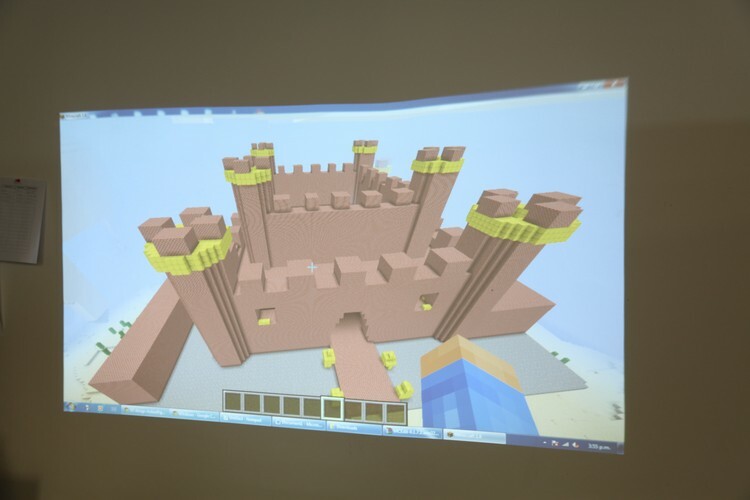 Students will also be given the opportunity to bring in a real life object and we'll 3D scan it and import it into Minecraft. During the workshop, all students will have access to a computer loaded with 3D design software, 3D printing software and access to a 3D printer. The aim is to 3D print something and take it home everyday! Register now, as spaces are limited to 5 students! - A Minecraft account is required and is not included in the cost, an account costs approximately $33 and can be purchased from www.minecraft.net.